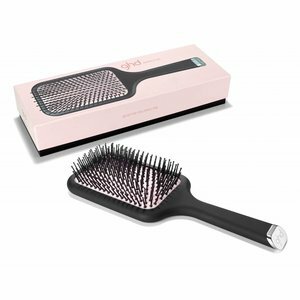 The Vintage Pink paddle brush is perfect to untangle your hair, smooth, tame and blow - a styling must-have for all hair types. 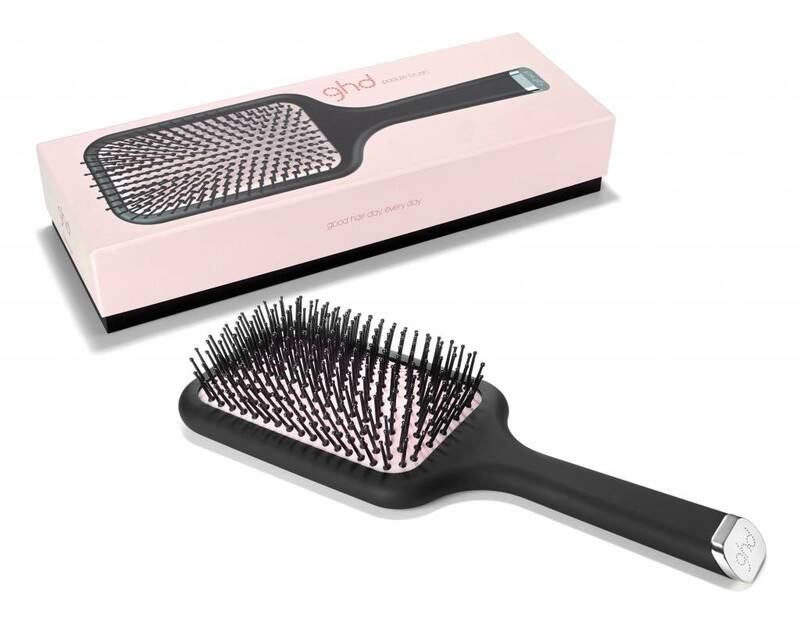 With the new, limited edition Pink Vintage Finish this brush is the best way to show commitment to a good cause and at the same time to pamper your hair. Pro purchase is an amount of € 2 to the Look Good Feel Better program of DKMS LIFE, thus increasing the world's accumulated sum of 12 million euros, the ghd donated to date.